A grand feast! What will the Russian Gastronomy Week in Cyprus be remembered for? Make way for the young folks! What did the president talk to the graduates about, and what it has to do with the election? Trees, bicycle lanes, and children’s playgrounds. 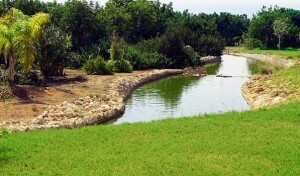 A new park built in Paphos. Without doubt, the main event of this week and of the entire autumn is the Russian Gastronomy Week in Cyprus – five days of culinary pleasure from the best chefs. 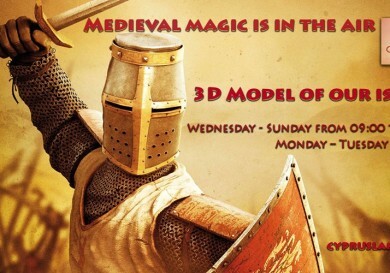 Previously this annual event took place in Spain twice. So why was Cyprus chosen this time? Stanislav Osadchiy, the Ambassador of Russia to Cyprus, told us about that at the opening ceremony. He said that the two countries’ cooperation is developing in various fields: economic, political and now gastronomic. 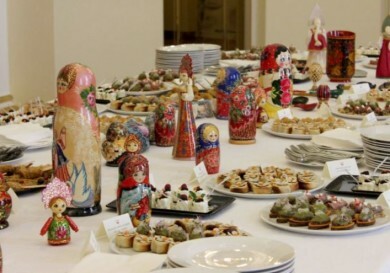 In turn, Michalis Sofokleus, the Cypriot President’s Chief of Staff, noted that the Russian Gastronomy Week is a gemstone in the cultural relations of the two countries. 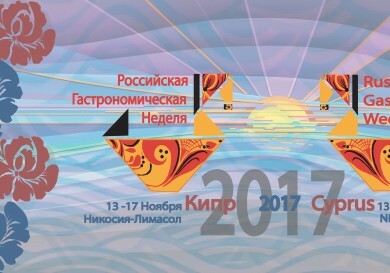 The official opening ceremony was held in Nicosia at the Russian Centre for Science and Culture. Vivid presentations, solemn speeches… and many gifts: Nicos Anastasiades, the President of Cyprus, was presented with a personalised chef’s costume, and Stanislav Osadchiy received a painting made by the artists of Yaroslavl. By the way, the representatives of Yaroslavl are active participants of the Gastronomy Week. They had their own exhibitions and presentations, as did the guests from Ulan-Ude. The main part of the programme was held in Limassol in the restaurant of the glamorous five-star Four Seasons hotel. Master classes and presentation of themed menus from the chefs de cuisine of Russia were held daily. Whereas on Friday, an enormous gastronomic feast was organised by the entire team – a big gala dinner! The President of Cyprus gave answers to questions posed by the youth. 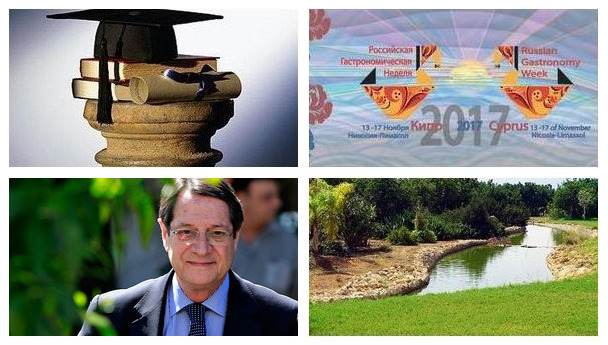 More than five hundred high school pupils and college students were invited to meet Nicos Anastasiades in his palace. It turned out that young people are interested in almost everything: from the development of democracy in the country and the growth of people’s incomes to the street litter collection and recycling of domestic waste. A lot of time had been devoted to discussing the prospects of future graduates because it’s difficult to be engaged in self-fulfilment with such a high unemployment rate. 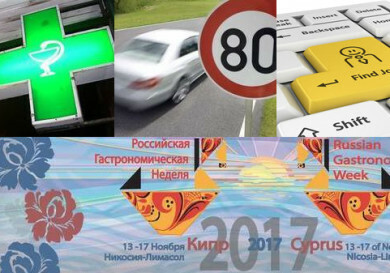 The presidential administration’s members promised to more frequently involve young people in projects. It should be added that this meeting is already being considered as part of the electoral campaign that has already started in Cyprus. 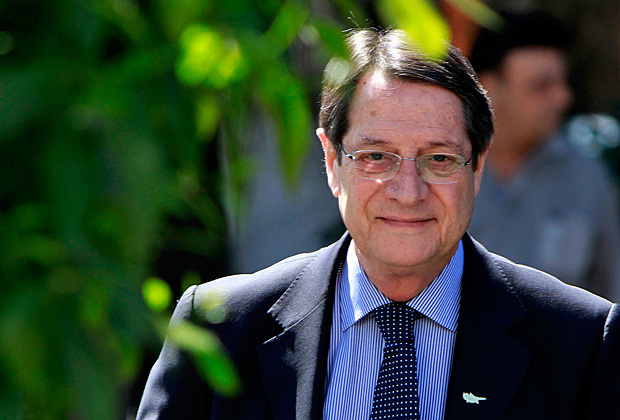 Anastasiades, both president and the main candidate, has been making many statements lately. The other day, he spoke once again about the future of a Cypriot settlement. According to him, the main setback on the path to a united Cyprus is Turkey. It is Turkey that creates barriers which do not allow to reach the aim and sabotages the entire process. 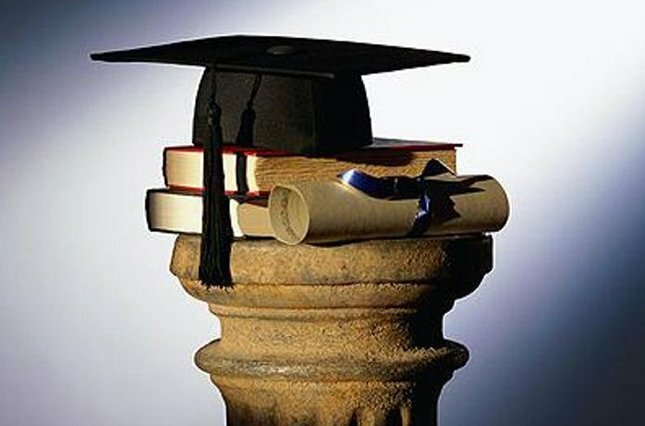 An Academy of Sciences and Arts will be established in Cyprus. Its establishment has been approved by the national parliament. Among other tasks the newly established institution takes on the responsibility for holding international conferences, publishing of scientific research results, and ensuring the overall development of these fields on the island. The Academy is expected to bring leading scholars and the art community of Cyprus together. The Ministry of Education has already noted the benefits of the new institution. 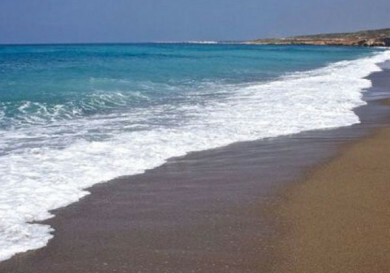 They believe that this will have a positive effect on the investment potential of Cyprus in the future. A large park has opened up in Paphos this week. As many as 525 trees were planted in the city centre by environmentalists assisted by students and schoolchildren. 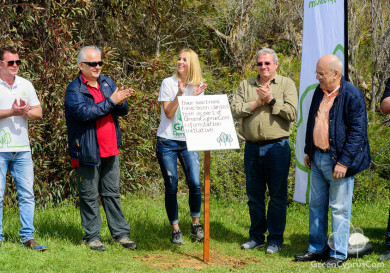 The new park was laid out opposite to the monument to Archbishop Makarios near the well-known “Ahmed Rashid House” building. Pedestrian tracks and cycling tracks will soon be made available in the park, as well as a children’s playground and a café. Once added, gigantic flower beds, will complete the picture.